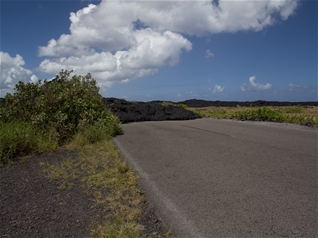 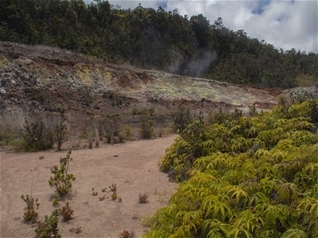 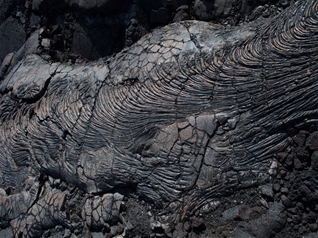 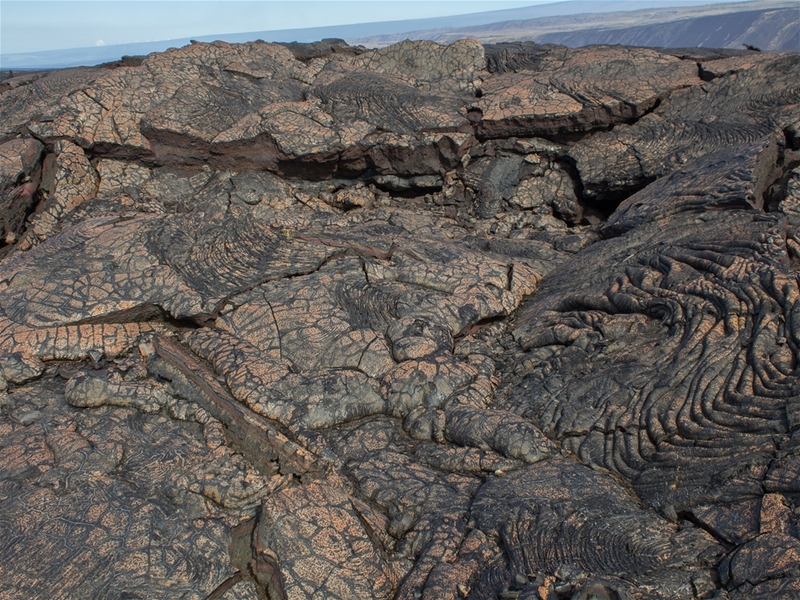 Hawai‘i Volcanoes NP provides the extraordinary opportunity to witness an actual volcanic eruption. The shield volcano, Kīluea, has been erupting continuously for many years and is currently erupting inside the Halema‘uma‘u Caldera where a lava lake has formed. 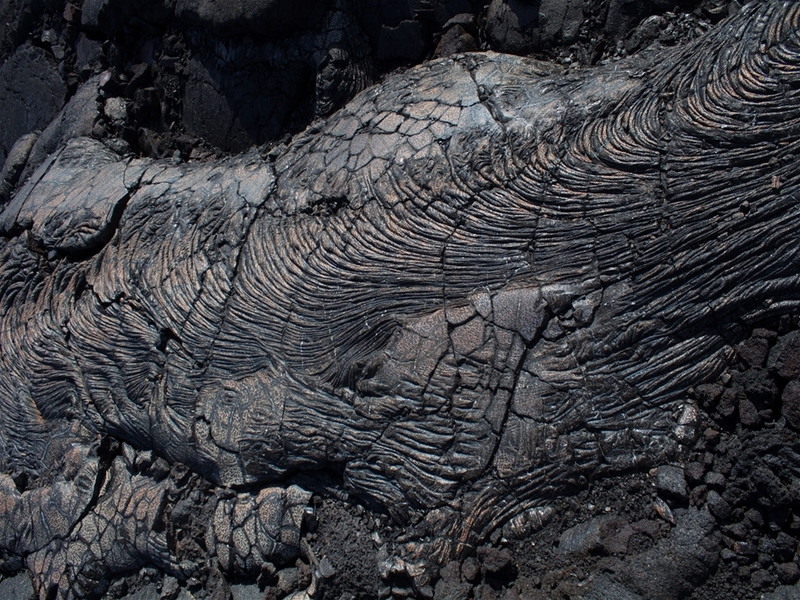 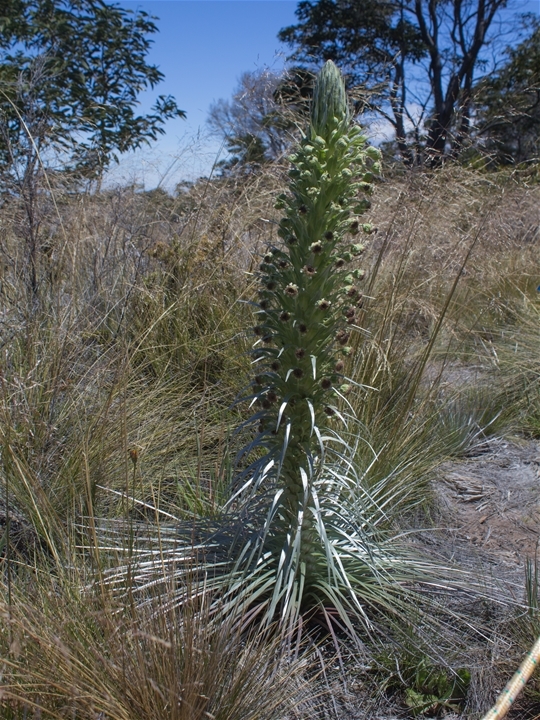 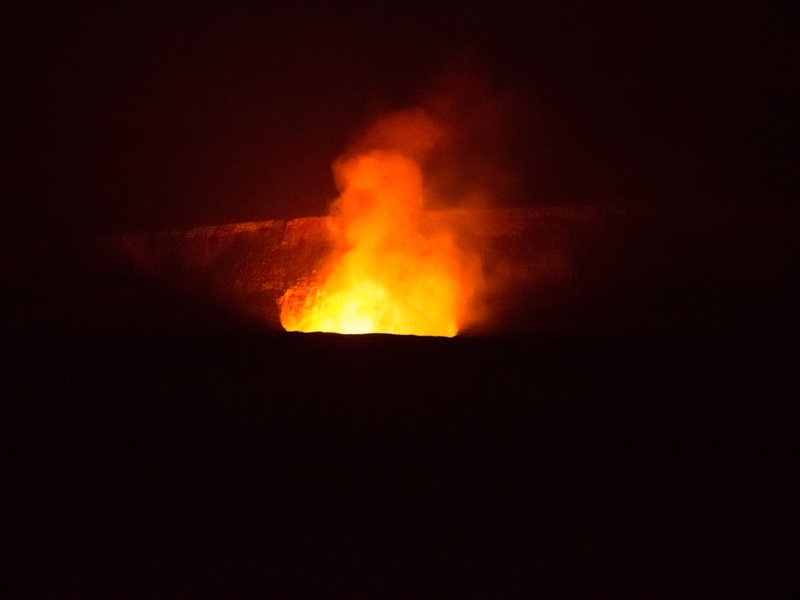 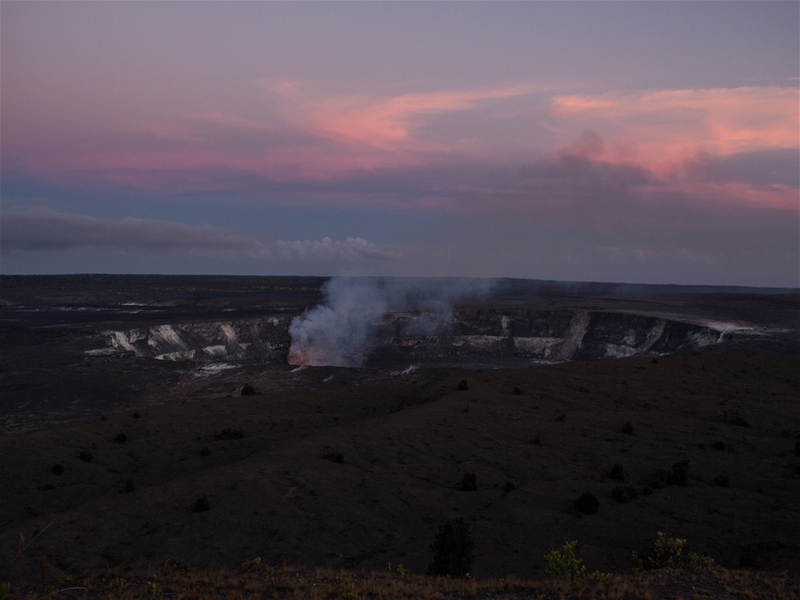 While molten lava is not currently visible, the glow can be seen at night and Sulfur Dioxide plumes are visible. 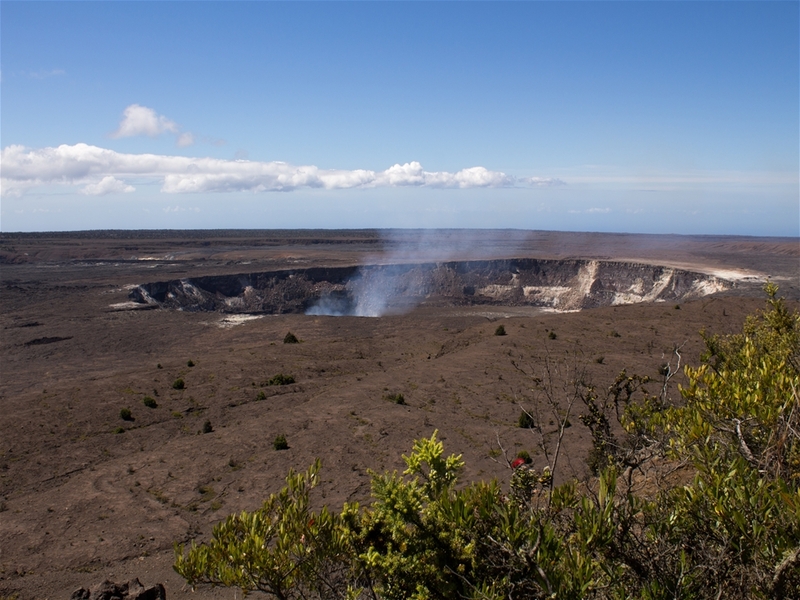 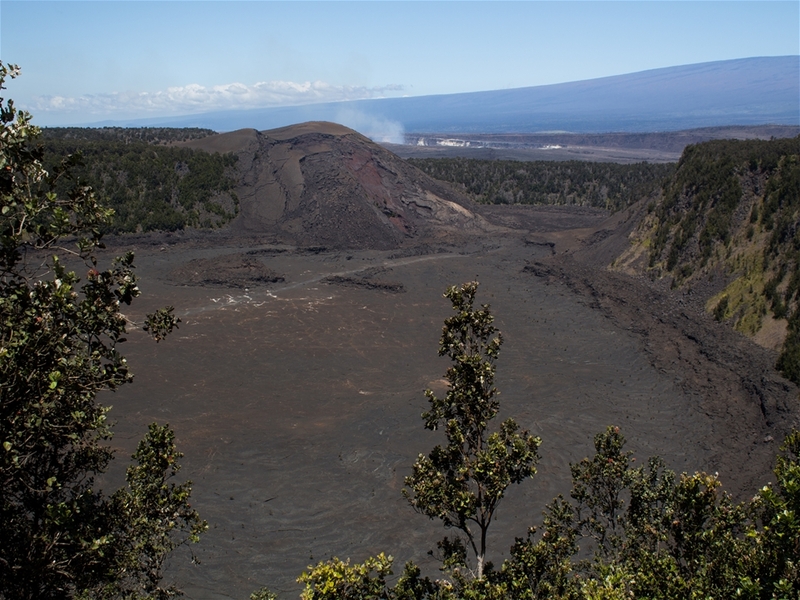 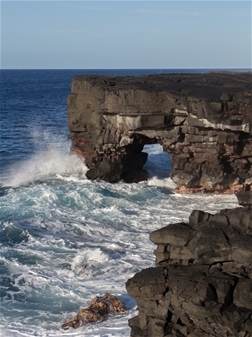 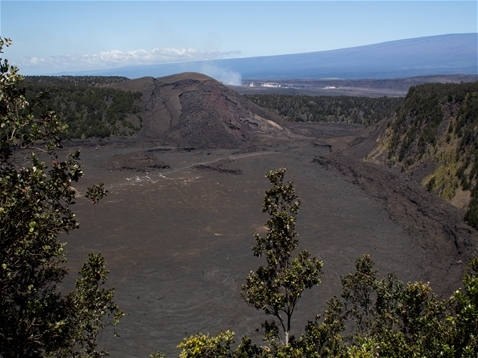 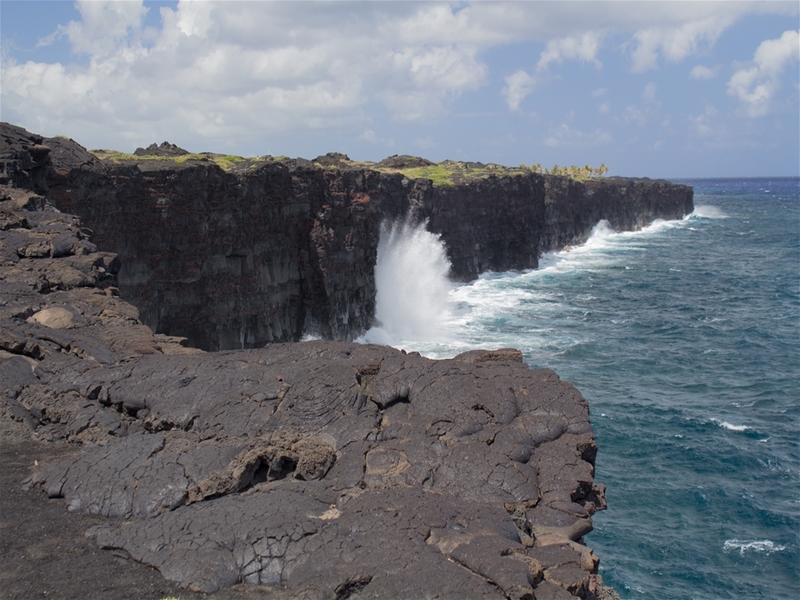 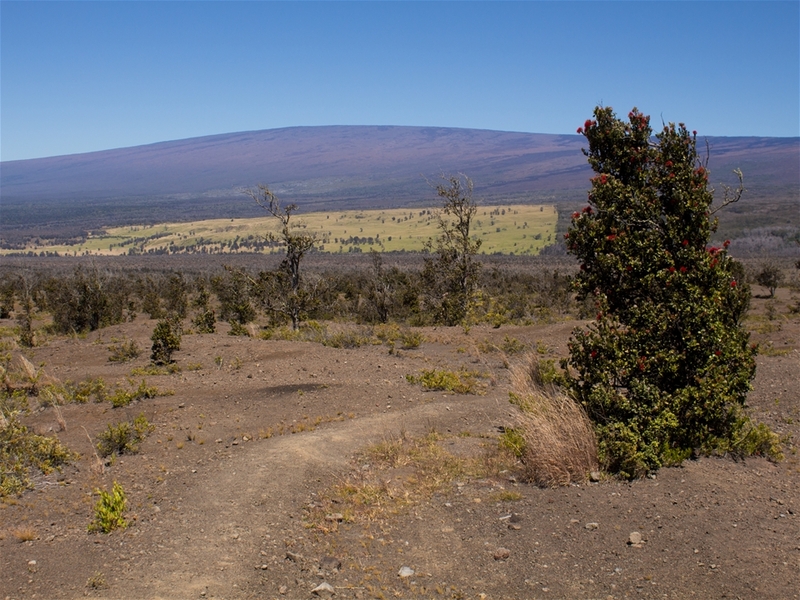 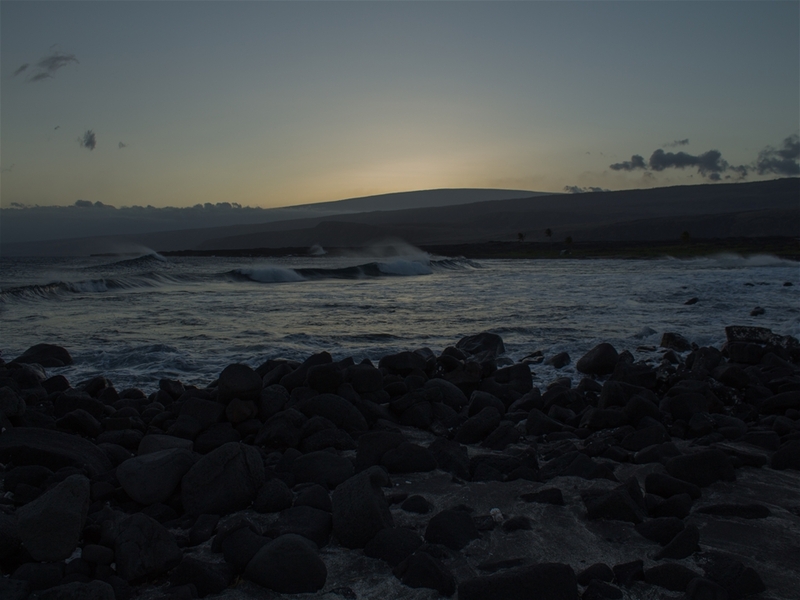 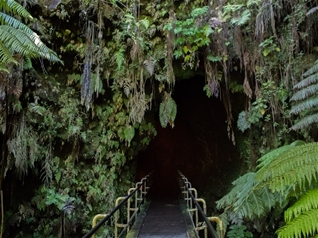 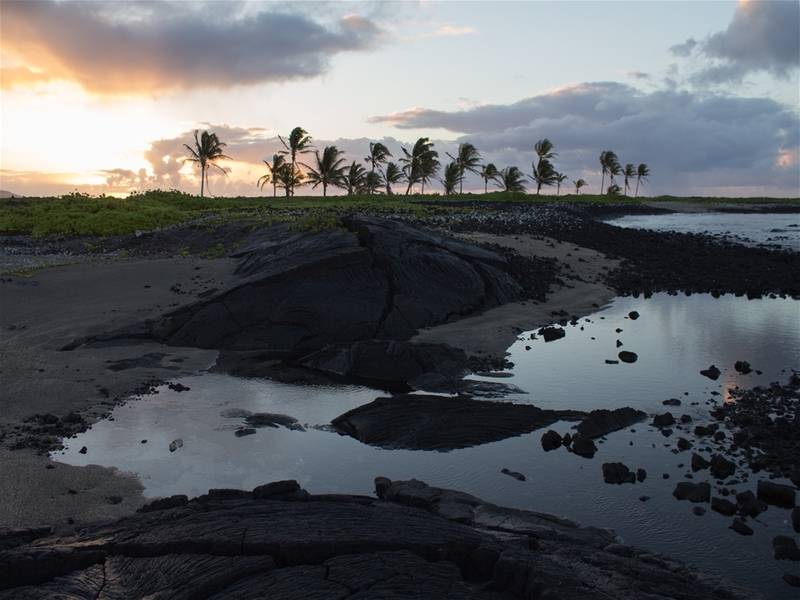 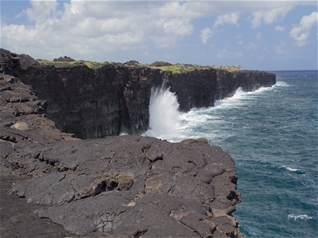 Additionally, the park provides great views of the Mauna Loa volcano, the scenic Pacific Ocean coastline, and endless beds of lava.